Earn up to 984 reward points. Each endorsees chose a Marcinkiewicz Designer/Signature Mouthpiece because of their belief in the product. 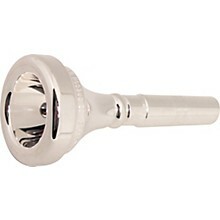 Each of these mouthpieces were designed for a specific player at a specific point in time. 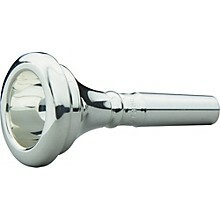 Many play Marcinkiewicz mouthpieces exclusively. Because the facial structure of young students change as they mature, our line of mouthpieces is carefully graduated, allowing students to progress more quickly (and enthusiastically!) as they find the correct "fit" for their changing anatomy. 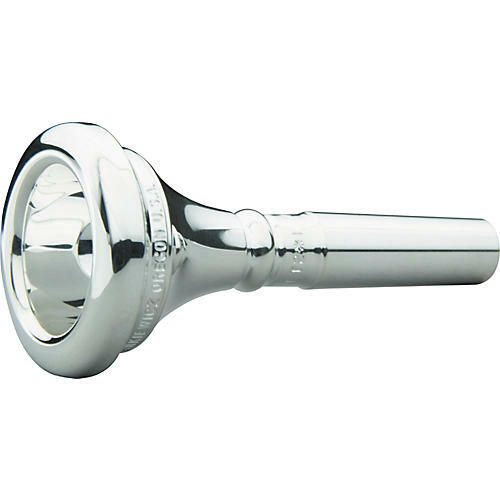 Now players have the means to progress in logical, gradual increments to find the correct mouthpiece for their unique needs.